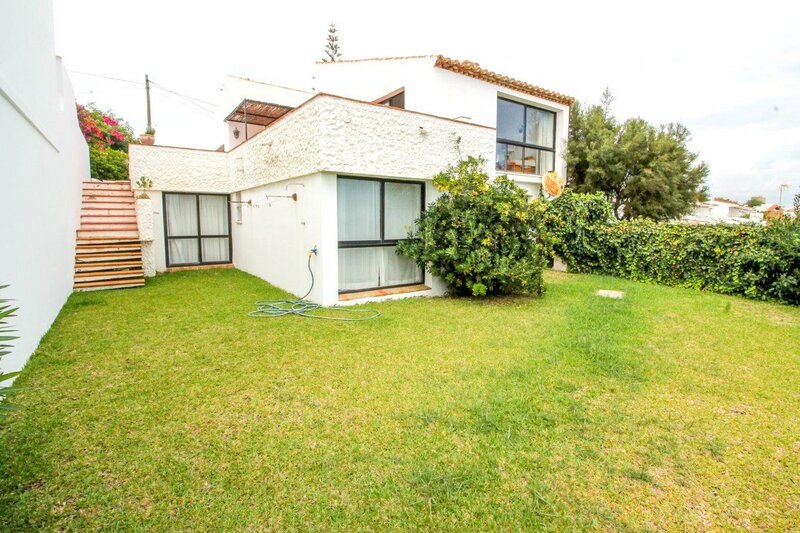 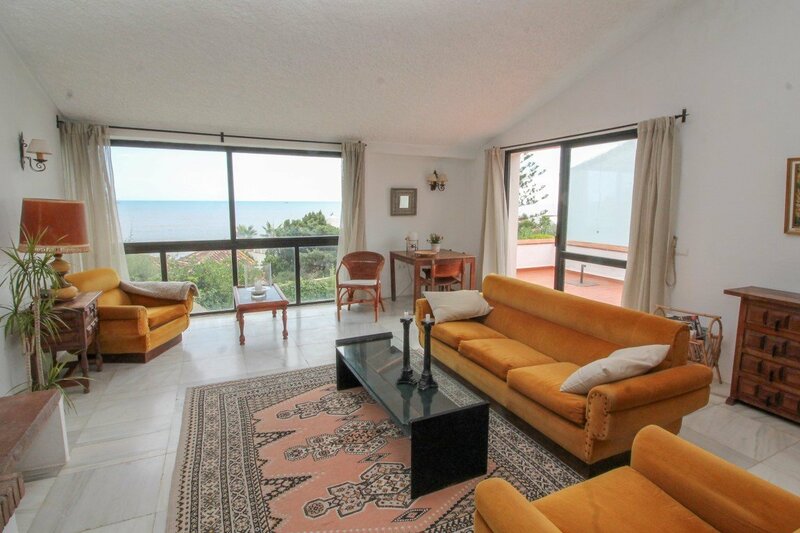 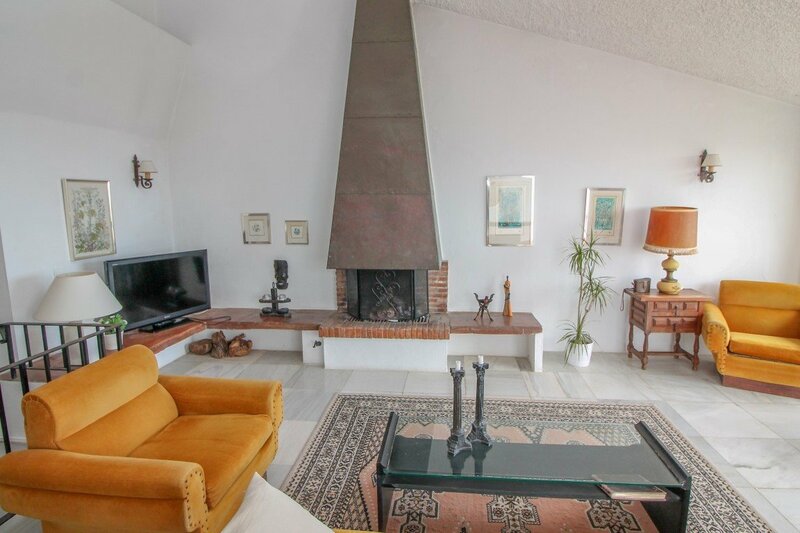 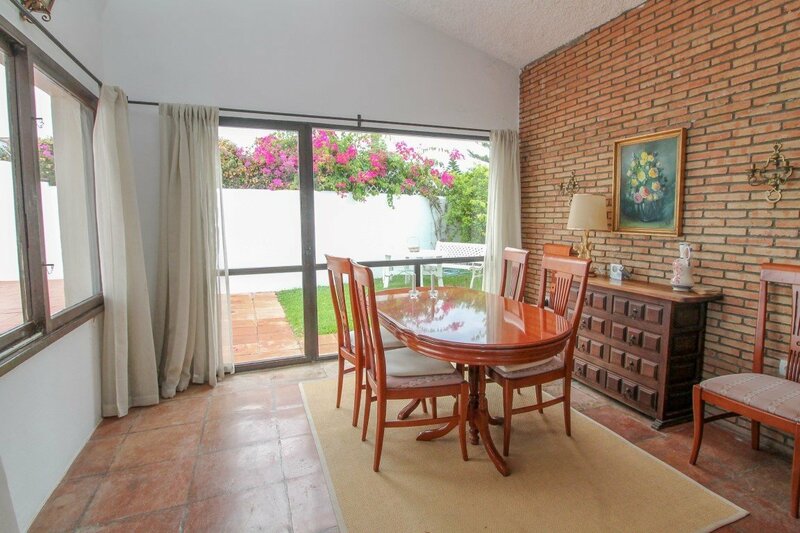 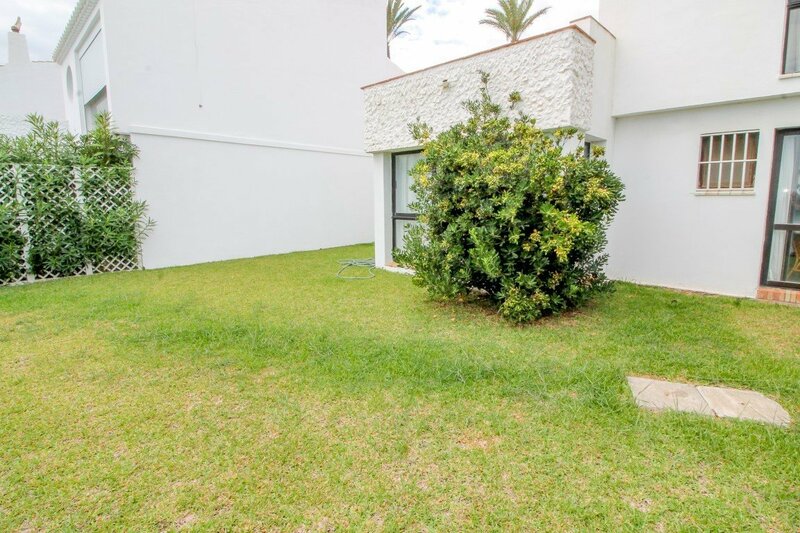 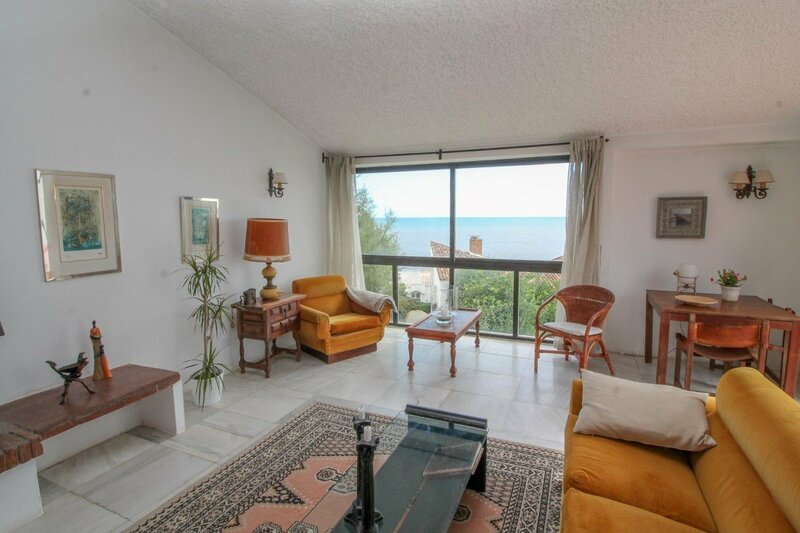 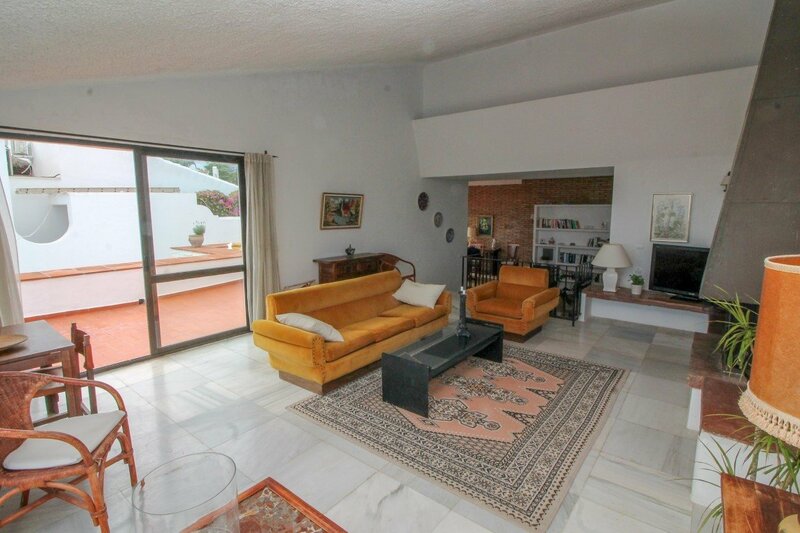 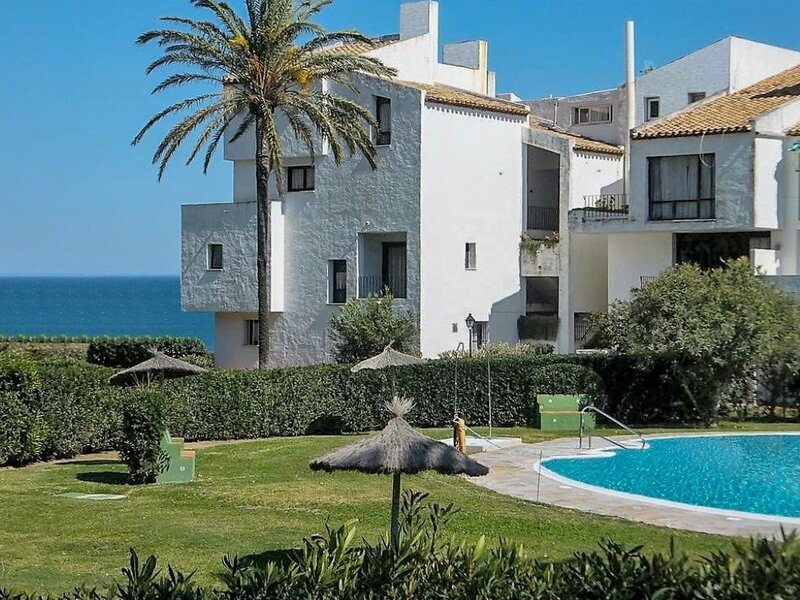 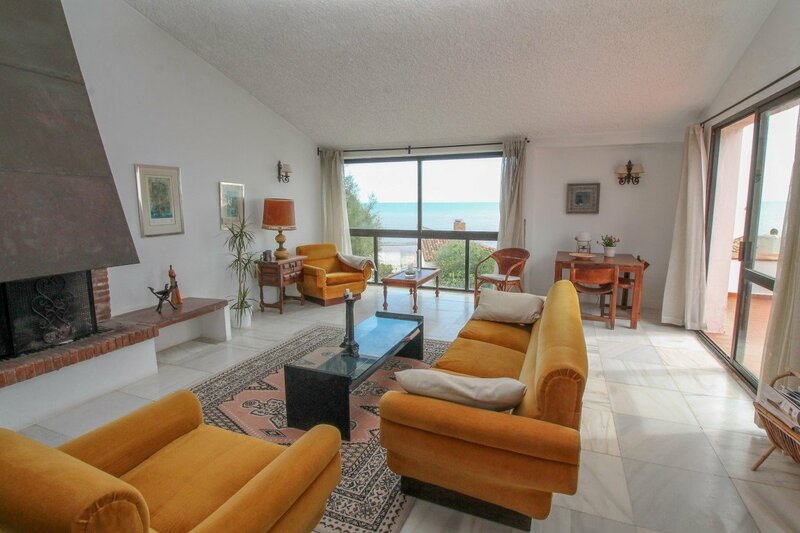 Fantastic beachfront property in Bahia Dorada, Estepona. 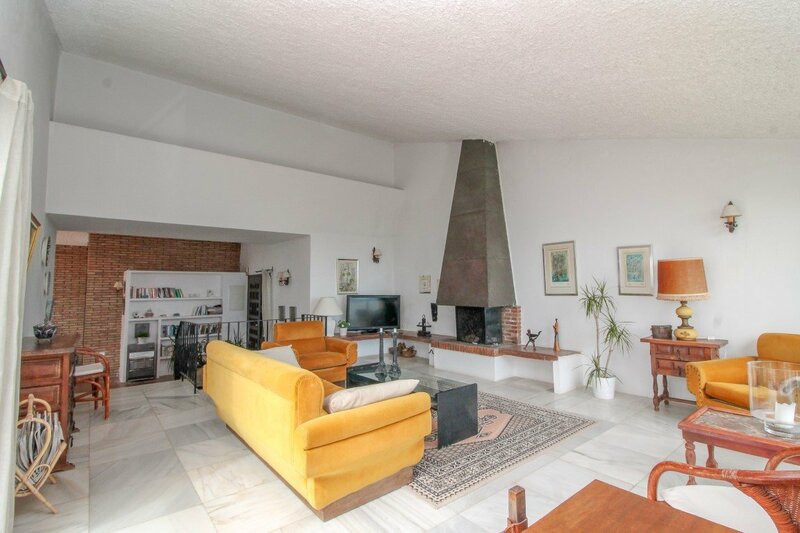 The house is distributed into 2 levels on a plot of 400 meters. 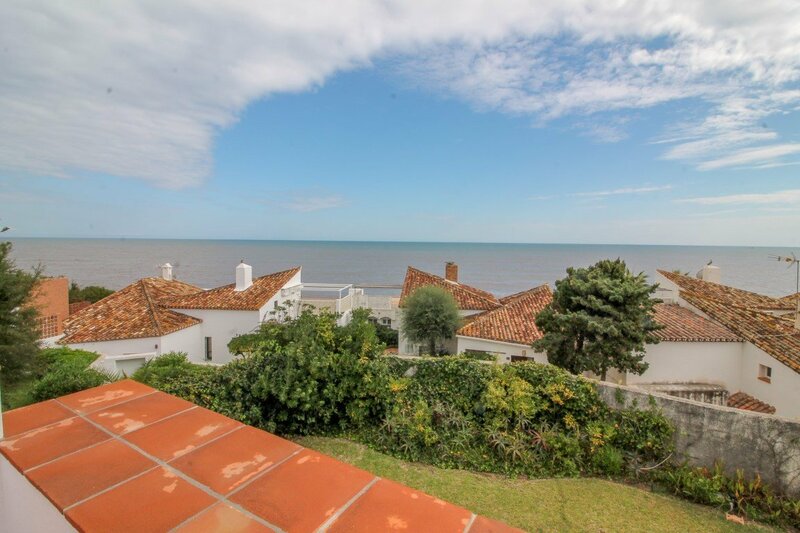 The main floor is distributed in the main entrance hall to the house, large kitchen, living room with high ceilings and fireplace, dining room all with great sea views. 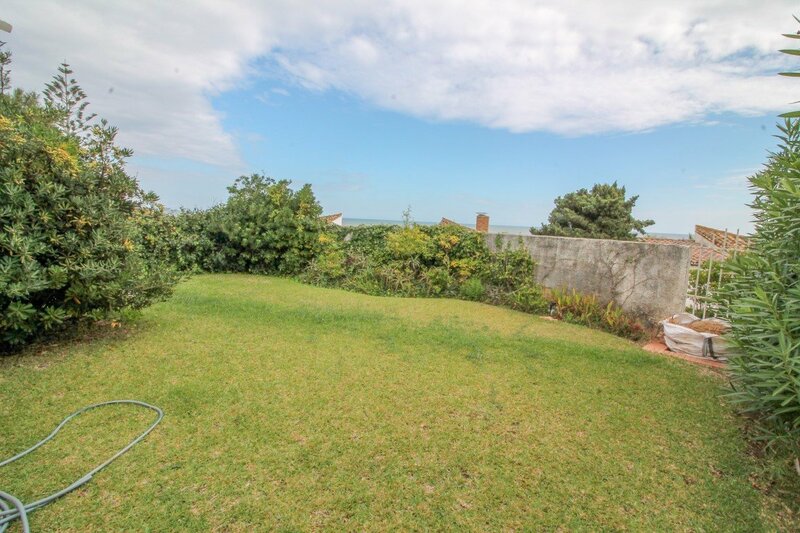 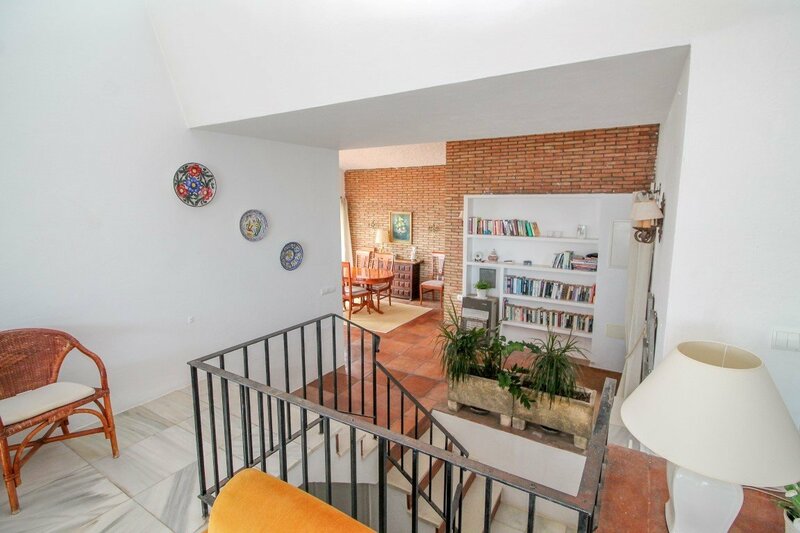 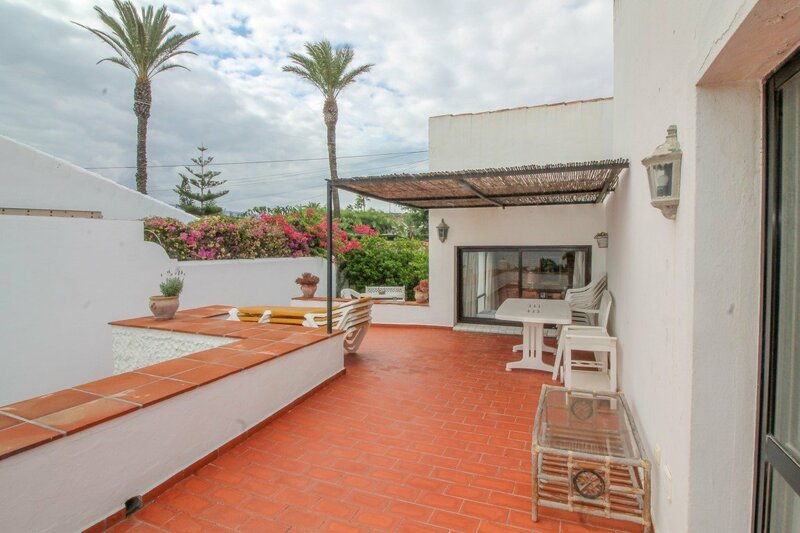 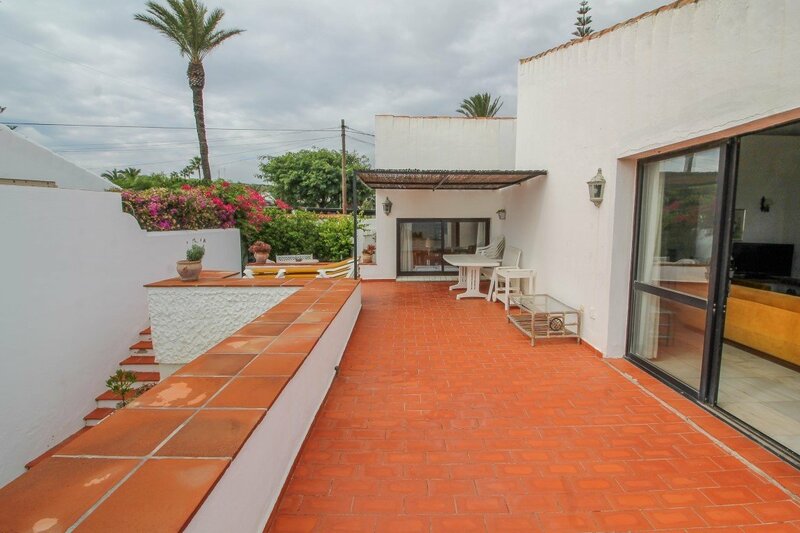 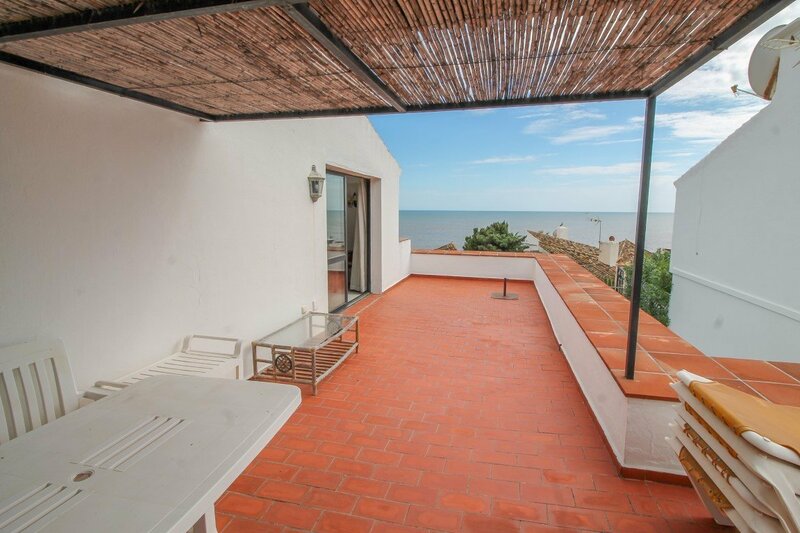 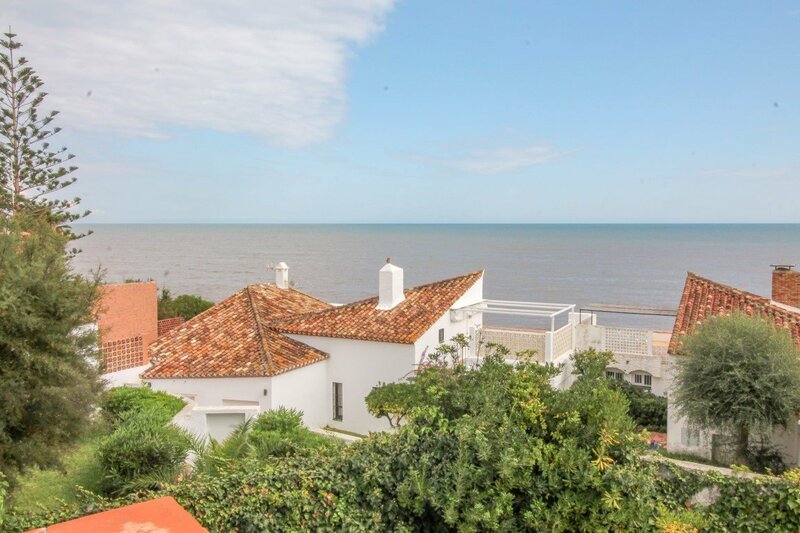 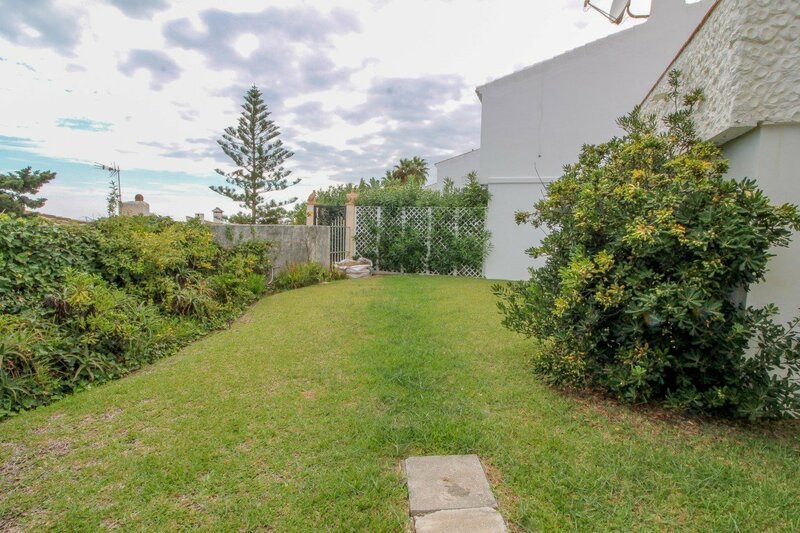 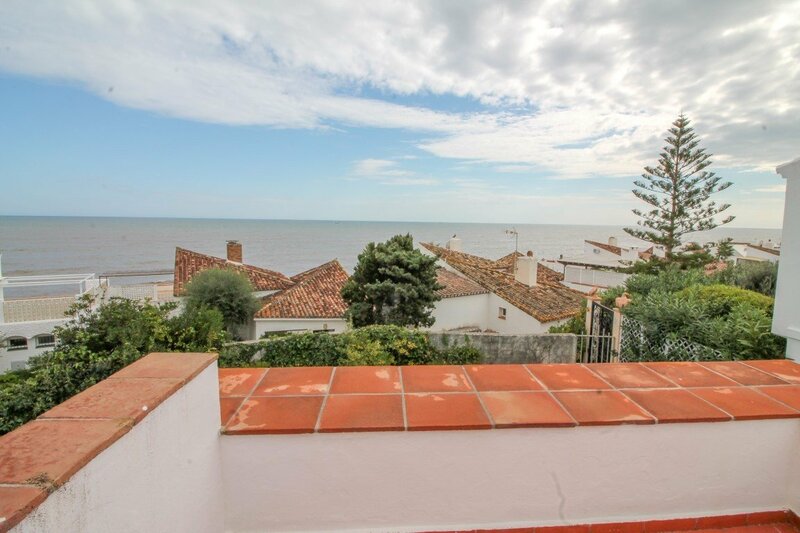 On this level there are also expansive terraces with superb sea views. 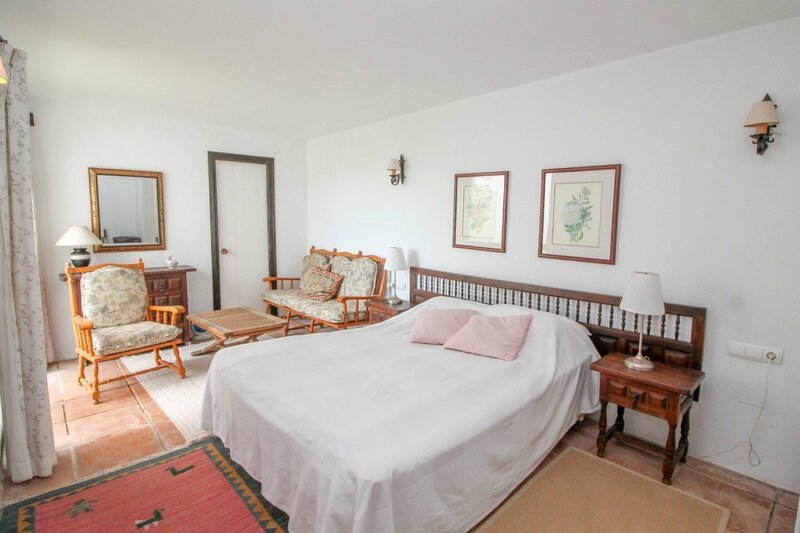 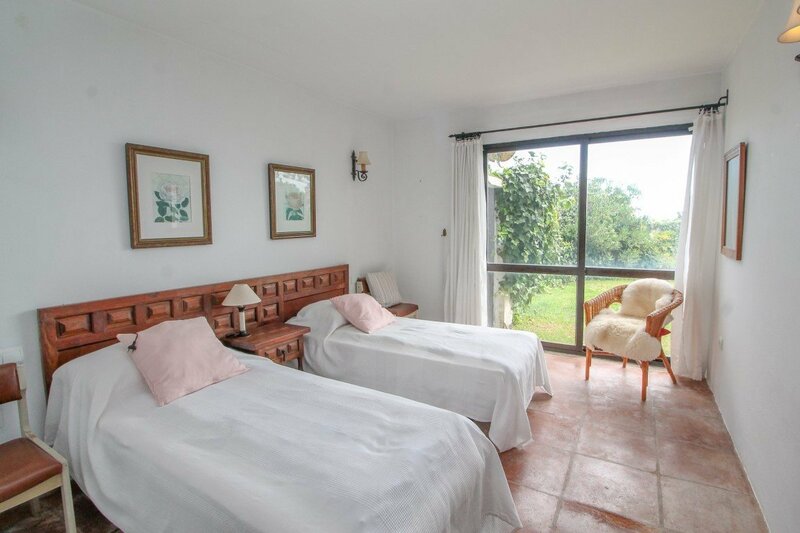 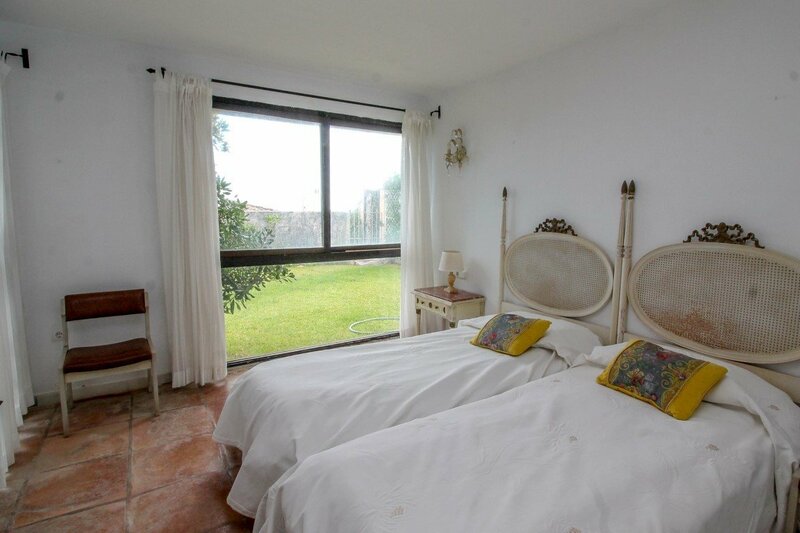 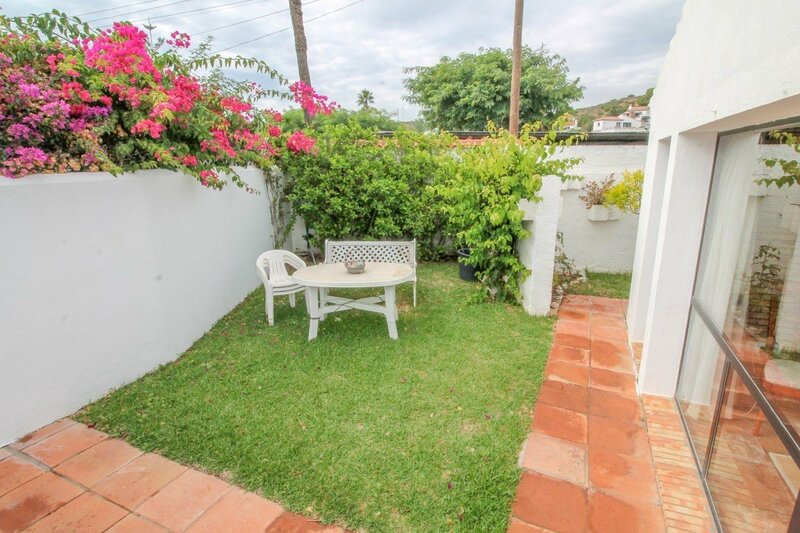 The lower level consists of 3 bedrooms all with en-suite bathrooms and access to the private lawned garden overlooking the sea. 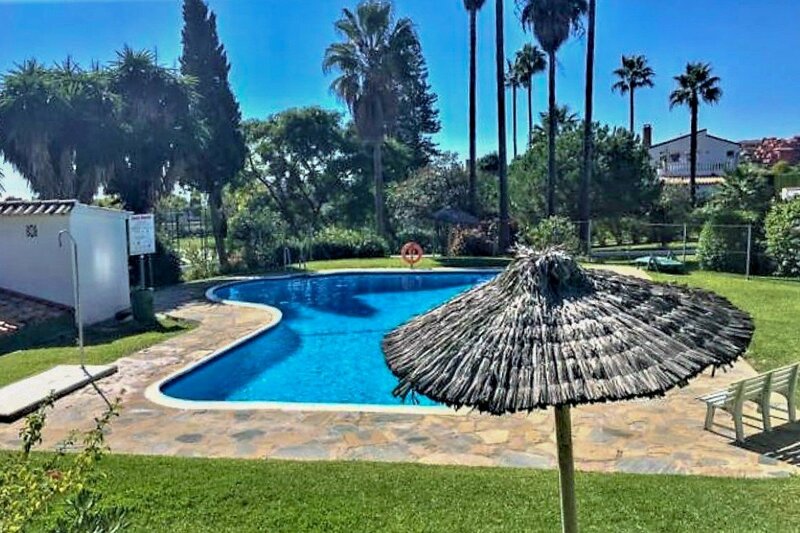 The community has a large communal pool. 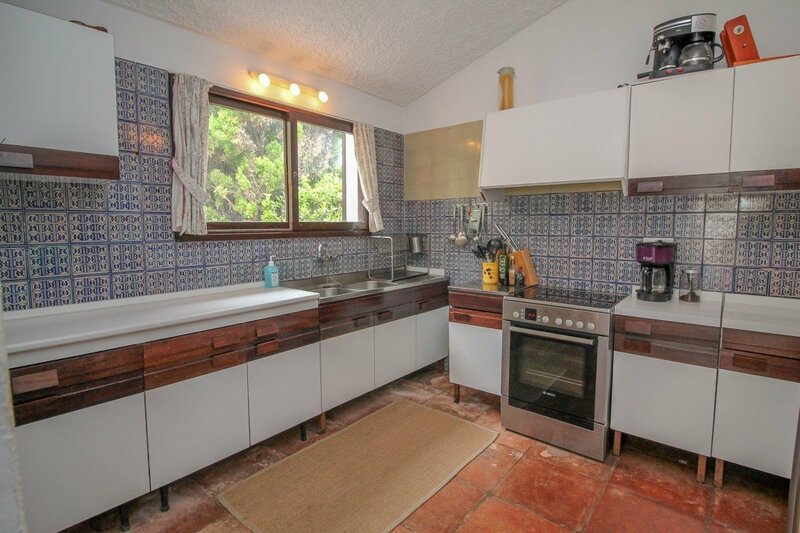 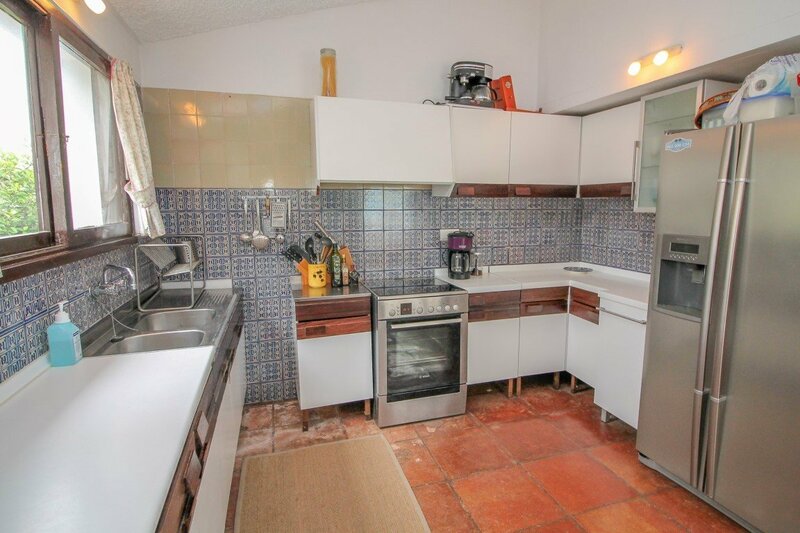 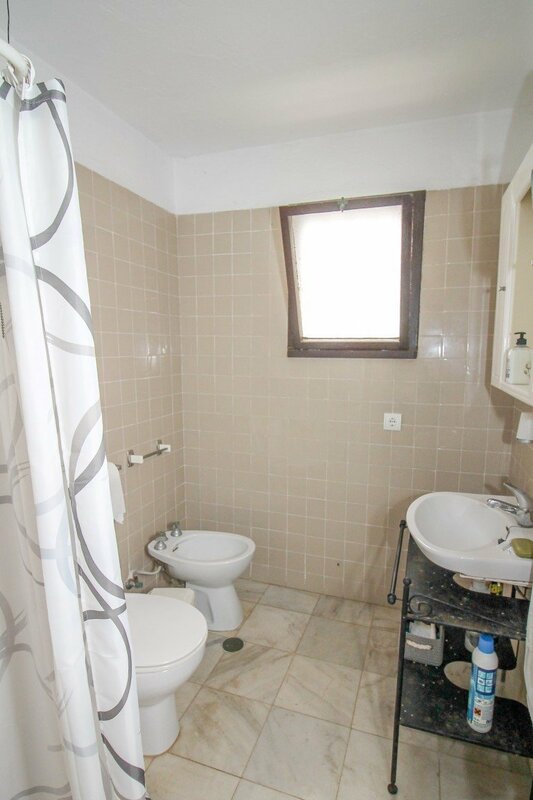 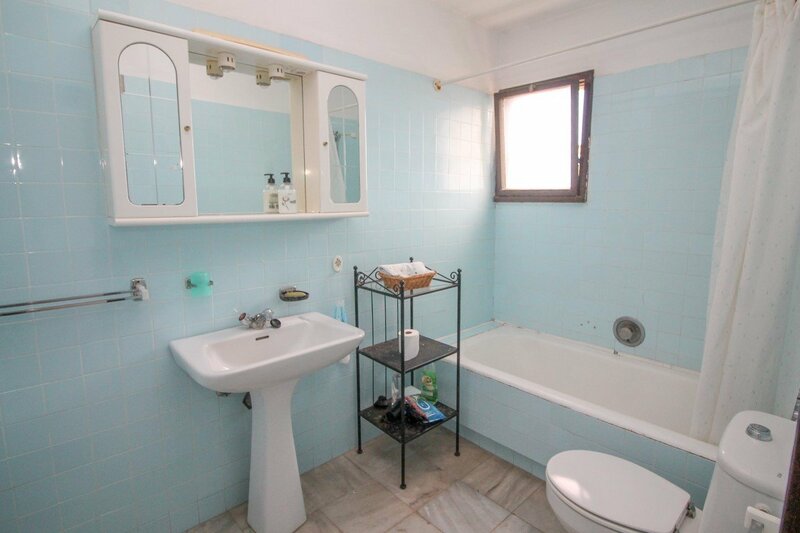 The property is in need of some modernisation as was built in 1973 but is currently being lived in.